Home » Events » Scott Bradlee’s Postmodern Jukebox @ The Music Hall! Scott Bradlee’s Postmodern Jukebox @ The Music Hall! Scott Bradlee’s Postmodern Jukebox at The Music Hall! 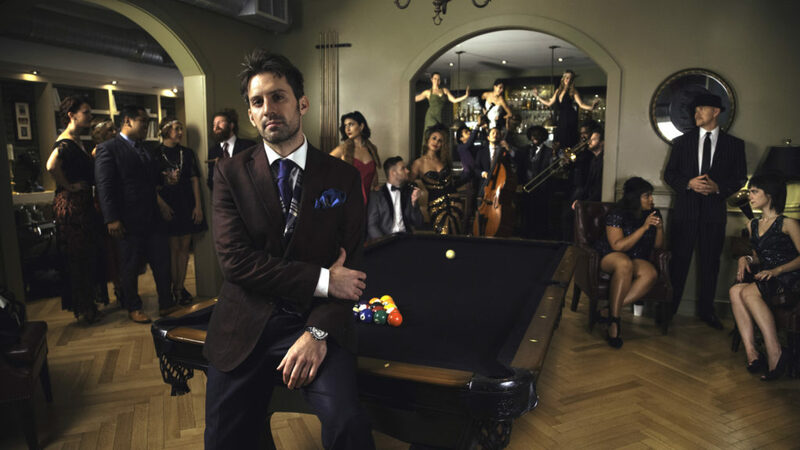 Come see Scott Bradlee’s Postmodern Jukebox at The Music Hall on Friday, May 10th at 8:00 pm!